This entry was posted in Recovery & Support on July 23, 2015 by Platinum. Recovery from a street drug addiction is an involved process that usually occurs over years. While recovery from street drugs often occurs in phases, with the acute phases of recovery usually happening in shorter periods of time, the long-term maintenance of sobriety takes constant vigilance, commitment, and awareness to the process. Recovery also involves support from outside people and professionals, who can help keep you accountable throughout each season of life that you may be going through. As an addict, you may find that the opportunity to use again will always be there. Having a support system to lean on can make the decision to stay no a bit easier as time goes on. The recovery process is a challenging one that can cause an individual to feel burnt out or even discouraged at times. For these reasons, it is important to have people and things in life that encourage you to keep going, especially when times are tough. 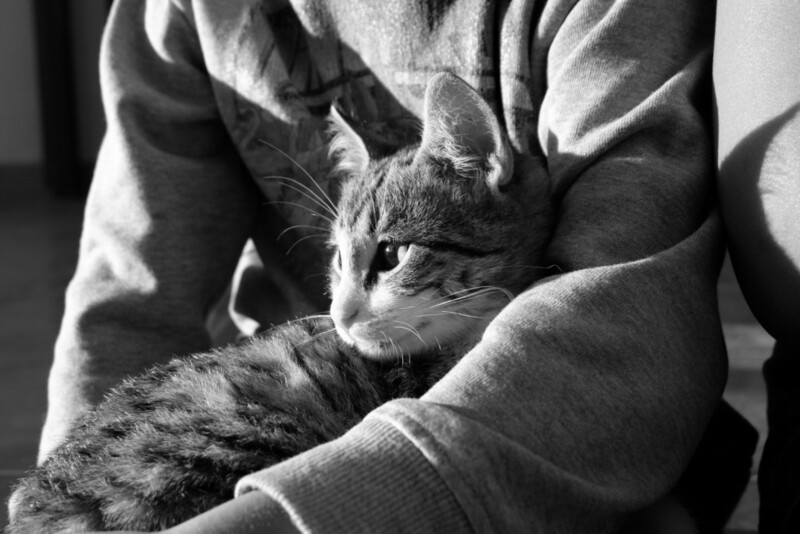 For some people in recovery, having a pet can be the very motivating factor that is needed to encourage perseverance and commitment to the process. How Does Pet Therapy Work? Pet therapy is, or animal-assisted therapy is a therapeutic process that utilizes dogs or other animals to help individuals better cope with and overcome certain health problems and mental disorders, including drug and alcohol addiction. Typically animals must undergo a special training program to be qualified for use in pet therapy. Pet therapy is something that can be utilized on multiple levels of treatment, including hospitalization, residential treatment, intensive outpatient and outpatient therapy. Being exposed to a pet during your treatment for street drug can be effectively in reducing pain, depression, anxiety, and fatigue. Working with a pet as part of pet therapy can also be helpful for rehabilitation purposes in patients, such as by walking a pet, playing with an animal, throwing a ball, etc. If you are interested in working with a certified therapy pet as part of your treatment from street drugs, be sure to discuss this option with your treatment team. Are you in recovery from street drugs? If so, how has having a pet helped encourage and support your recovery from addiction? Under what conditions would you recommend a pet for another recovering addict?